Communication by telephone has been reduced to a small percentage of all business communications. Businesses have other options, such as digital communication through email, texting and social media. BUT, nothing beats the personal contact of calling and talking on the telephone with the supplier or client. The personal touch that this provides differentiates you from everybody else. Stop typing, and texting and pick up the phone and call someone. This type of contact creates meaningful relationships and bolsters existing ones. Picking up the telephone to speak with the client will often lead to resolving the question or issue in minutes rather than hours and a multitude of back-and-forth emails. Even in our technology driven world, nothing beats face-to-face meeting and a handshake. Try picking up the phone to respond to an email. You’ll feel a lot more energized and will enjoy catching up with your client. You will also notice that the number of incoming emails will be reduced. As well you will not have to deal with tedious bouts of email ping-pong. A five minute phone will often replace days of back and forth emails. Use an email to summarize the details. Try getting more personal by making that next business exchange using the good old telephone! 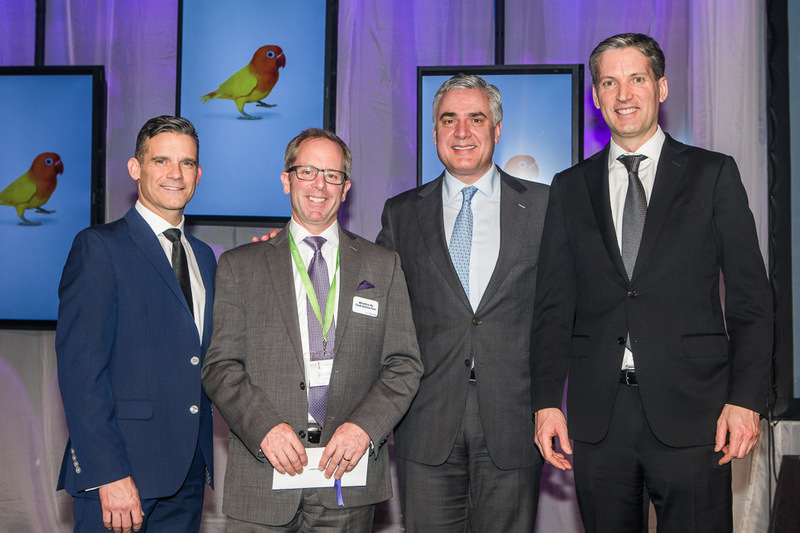 next post: Luminet Solutions-Top Telus agency for 2014 !